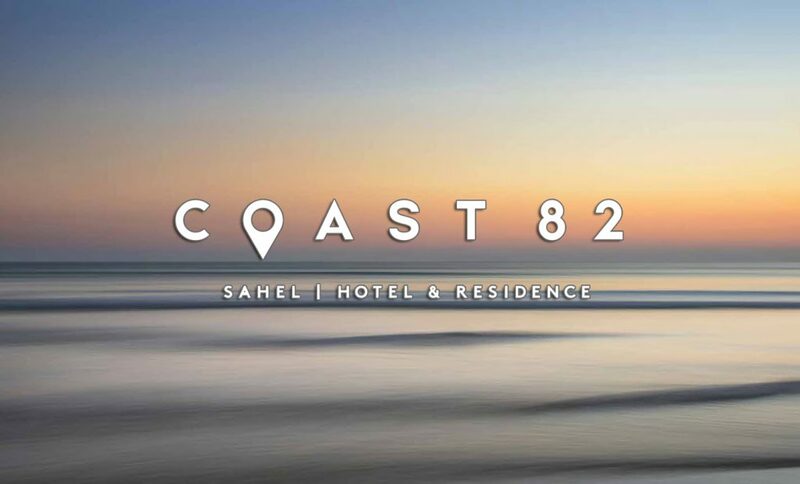 Coast 82 is a new compound on Egypt’s North Coast – Sahel. This new summer destination has many attractive properties and activities. 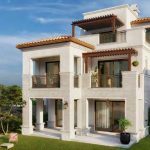 Something for Everyone: The different living zones at Coast 82 offer an various home types and sizes, from exclusive, luxurious villas to deluxe chalets and apartments. The Clubhouse: The cozy heart of Coast 82’s community that brings homeowners together for quiet afternoons and relaxing evenings. The well-equipped clubhouse boasts a private swimming pool, indoor and outdoor terraces and lounges, a café and snack bar, in addition to a designated play area for the young ones. A 5-Star Hotel: Overlooking the mesmerising beach and lagoons, Coast 82 boasts a renowned five-star hotel with 250 deluxe rooms and suites and state-of-the-art facilities. 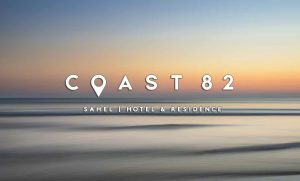 The hotel will not only serve its visiting residents, but will also offers a selection of exclusive services to Coast 82’s esteemed homeowners. The Beach & Beach Clubhouse: Right on the Mediterranean Sea with a backdrop of Coast 82’s scenic development, the beach and beach clubhouse are serviced and operated by the on-site hotel, offering everything from towels to snacks and drinks. Enjoy a carefree day on the beach or the beach clubhouse’s swimming pool, where the only effort you’ll need to make is to enjoy yourself. Parks & Valleys: The native landscape of Coast 82 features smooth hills and valleys that flow smoothly from the sea and out towards the surrounding desert. Open your windows and doors to breathtaking natural views, or treat yourself to a peaceful walk through a heaven of flora and fauna that spans every corner of Coast 82. 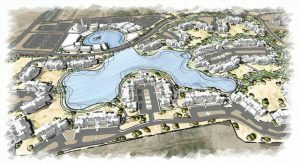 Lagoons: Coast 82 embraces several man-made lagoons dispersed across the development, surrounded by lush greenery, tall palm trees and colorful foliage. Whether by day or night, enjoy a quiet walk along the lagoons’ walking trails or relax on the nearby benches to watch the sun set on their calming waters. Sports & Recreational Facilities: There’s no shortage of things to do at Coast 82, which offers a wide variety of indoor and outdoor sports and recreational activities. Pump your adrenaline with one of the many illustrious beach sports, or challenge your family and friends to a friendly match at the tennis, volleyball, or basketball courts. 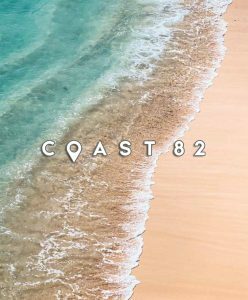 Dining & Shopping Promenade: Coast 82 promises to add color to your summer getaway with its fascinating promenade, featuring everything from cafés and restaurants to shops and convenience stores. Everything you need is within an arm’s reach at Coast 82’s Promenade. This ultimate dining and shopping venue surrounds a beautiful man-made lagoon, with its shops and al fresco diners lining it. The promenade is located just outside the development and away from the homeowners’ entrance gates to secure privacy and avoid inconveniences. Supplementary Units: Comfort and peace of mind are essential for a perfect summer getaway, that’s why Coast 82 offers supplementary units for sale. 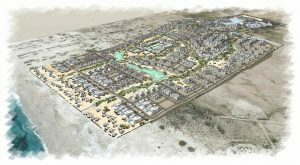 Homeowners may choose to acquire additional staff housing or storage units, located within the development and nearby the utilities zone.